In the year 2017, we have experienced many remarkable changes in the worldof gaming. There are new stretegy games are also winning the hearts of people. Keeping in mind this concept a new gaming company has developed a new game of city fire rescue. You are needed to extinguish fire as soon as possible because in the given time and running traffic you have to complete the mission. 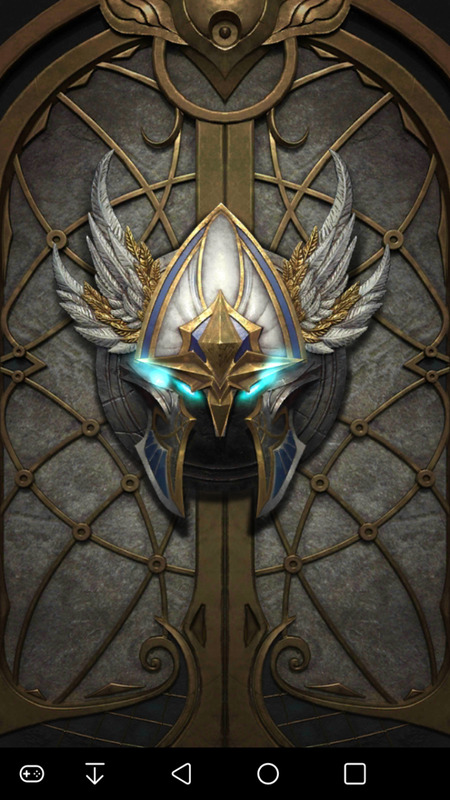 This makes an interesting and working game play. The comapny has announced to add more missions because the first version is just testing version. The main aim of the version is to check the user reviews. In the upcoming missions the helicopter recue missions will be added and this will make the game more challenging and interesting for every one. 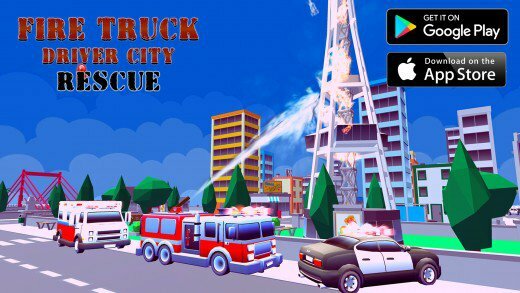 The google play link of Fire Truck Driver City Rescue has been provided and soon the link of Apple would be provided as the game is under certain reviews. A Scene From the Game. 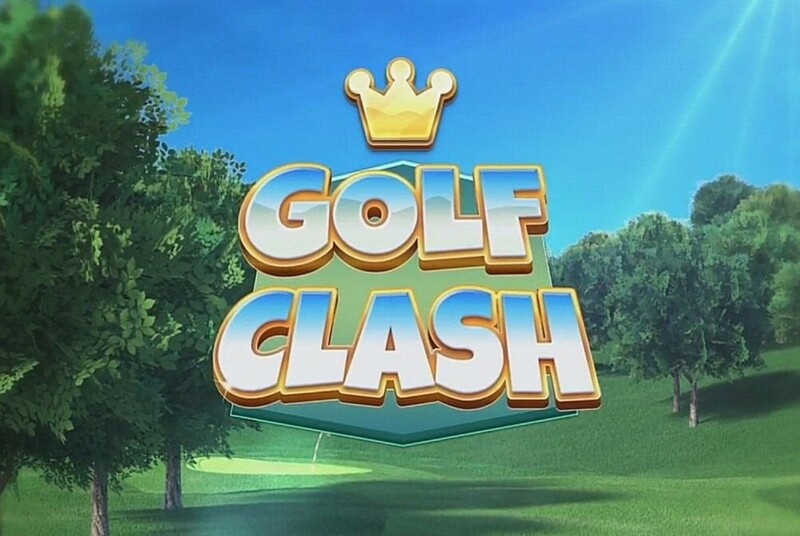 The video of the game play is provided on youtube to attrect the attention of players world wide. What types of stretegy games do you like? 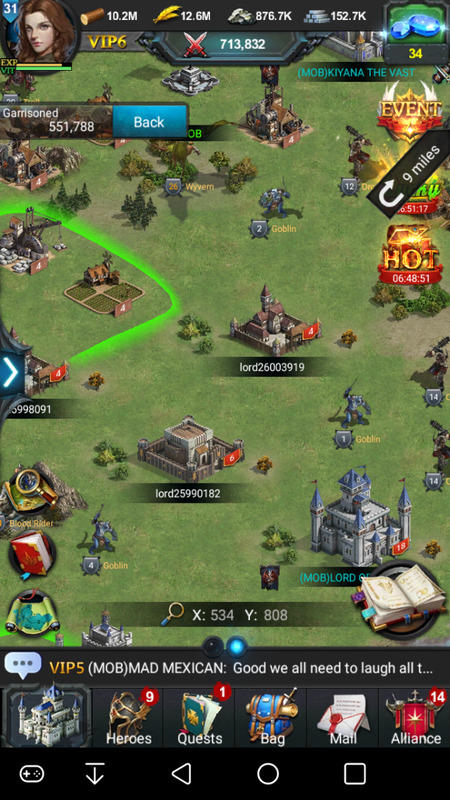 Why to Play Fire Fighter Games? Why to play fire fighter game is a million dollar question. On a realistic side the answer would be the fact about training children for a better tomorrow. Such a games are necessary for nation building and training the people to handle real world situations. In the Game play the Artificial intelligence used is most likely similar to the real world situations. Hence, we can develop a greater number of trained fire fighters at the expense of only the bits of internet data. Therefore it is most recommended to play and introduce others to such a games and help the city administration to introduce about such a games. The city administrations should also develop such games to let the citizens know about the seriousness of the fact. This will absolutely help and guide the citizens about the issue very well.